A six-part thriller from the creators of The Missing, starring Tchéky Karyo as detective Julien Baptiste. The prolific detective dives into a criminal underworld hidden within Amsterdam’s red light district. What begins as a seemingly straightforward missing person case, quickly evolves into a complex web of deceit and lies. By the end of the second episode, you start to see a deviation from the typical plot beats reminiscent of The Missing, with higher stakes and an increased sense of danger – allowing the thriller to burn through story faster than its predecessor. Everything is not always immediately clear. Particularly in the first few episodes, there are unexplained scenes with characters which don’t immediately link to the story we’re supposed to be following. Although this is the genius of Harry and Jack Williams’ ability to plot out story, with everything ultimately fitting into the larger puzzle. Baptiste is definitely less of a puzzle than The Missing though, with the writers ditching the dual timeline format and opting to tell the story in chronological order. In a way, the pace of this thriller almost demands it be told chronologically. 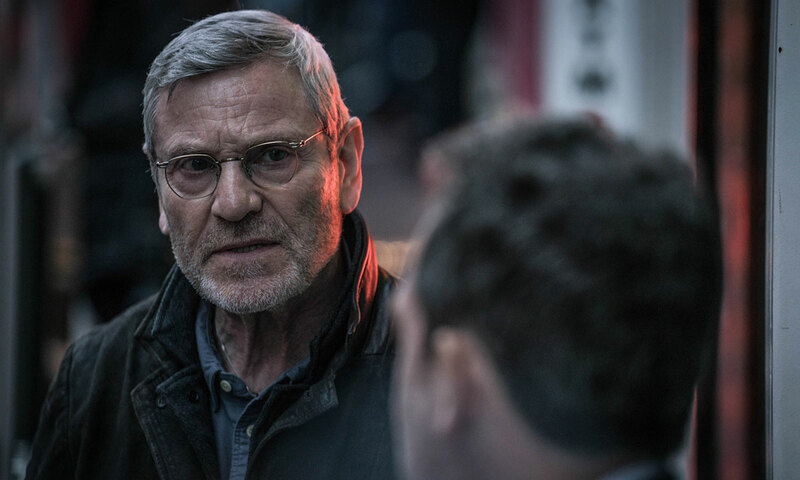 The character of Julien Baptiste is as wise, stubborn and brilliant as ever – with Tchéky Karyo solidifying his position as one of the best French actors of his generation. Tom Hollander and Jessica Raine are also brilliant as Edward Stratton and Genevieve Taylor respectively. It is frustratingly criminal that Baptiste will likely get overlooked at the awards this year, in favor of less-challenging and more-accessible British shows like Bodyguard.